P. aeruginosa can cause serious opportunistic infections, most notably in the cystic fibrosis (CF) lung. In fact, most patients eventually develop chronic lung infection, which is the main cause of morbidity and mortality associated with CF. The science of genomics applied to such opportunistic infections via whole bacterial genome sequencing promises to transform the practice of clinical microbiology. With rapidly falling costs and turnaround times, microbial genome sequencing and analysis are becoming a viable strategy to understand CF lung infections as well as other human and animal infections. 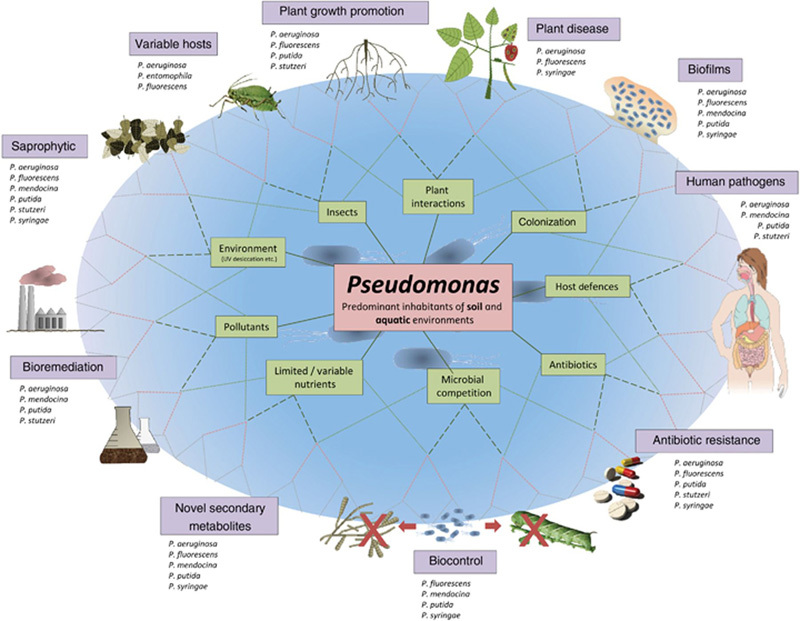 The objective of the International P. aeruginosa Consortium, led by the Levesque lab, is to sequence a minimum of 1000 P. aeruginosa genomes, link the data to the Pseudomonas Genome Database (www.pseudomonas.com), integrate the information with the Canadian CF registry and develop a user-friendly pipeline to study these genomes. Genomics data will support molecular epidemiology for the surveillance of outbreaks and has the potential for future genotypic antimicrobial susceptibility testing as well as the identification of novel therapeutic targets and prognostic markers. This project is supported by an international consortium; its outcomes will have worldwide dissemination for the benefit of clinical microbiology and especially for CF patients.